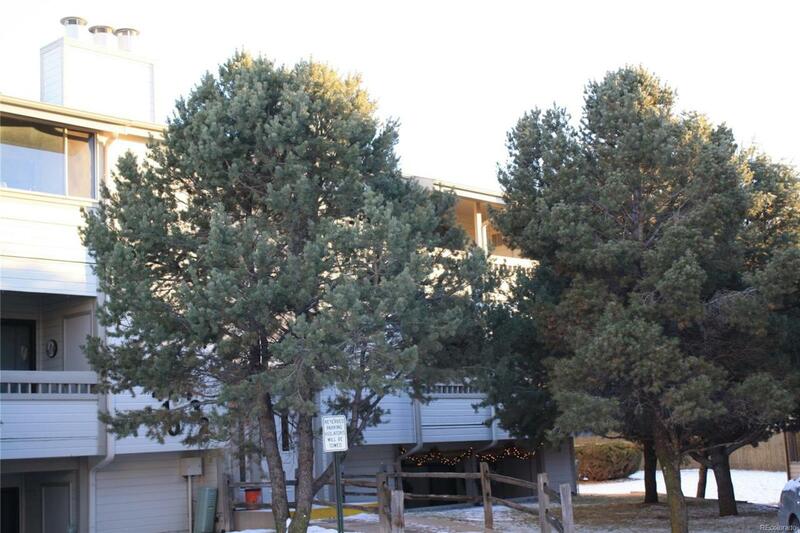 Former Model condo with amazing front range views and an open floor plan. New cabinet facing, counters, bath counters, tub and surround. Offered by Springs Preferred Realty.